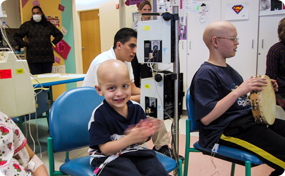 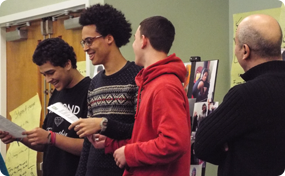 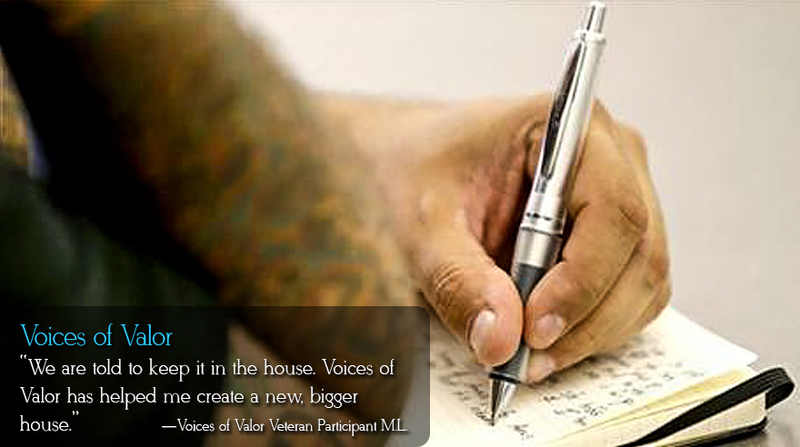 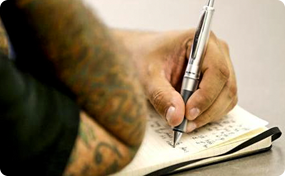 bringing our programs to Youth At Risk, Veterans, Seniors, and Hospitals and Hospices. 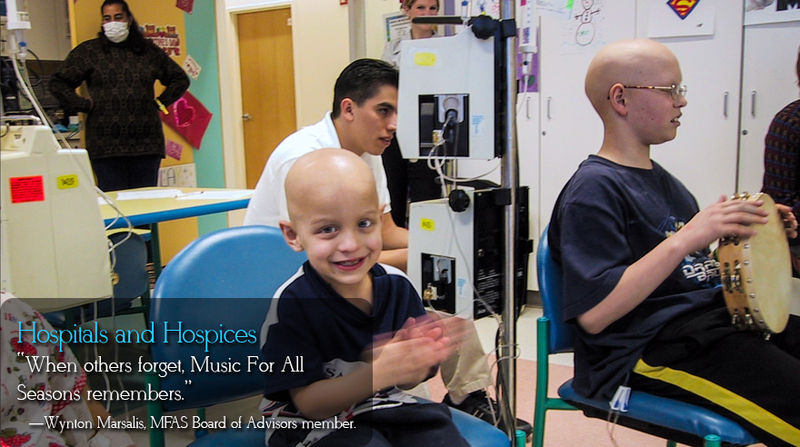 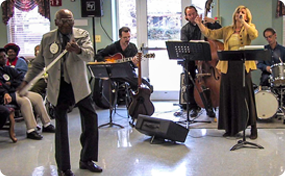 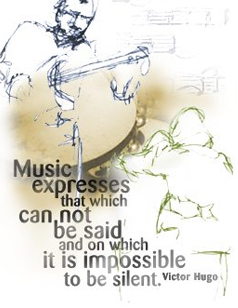 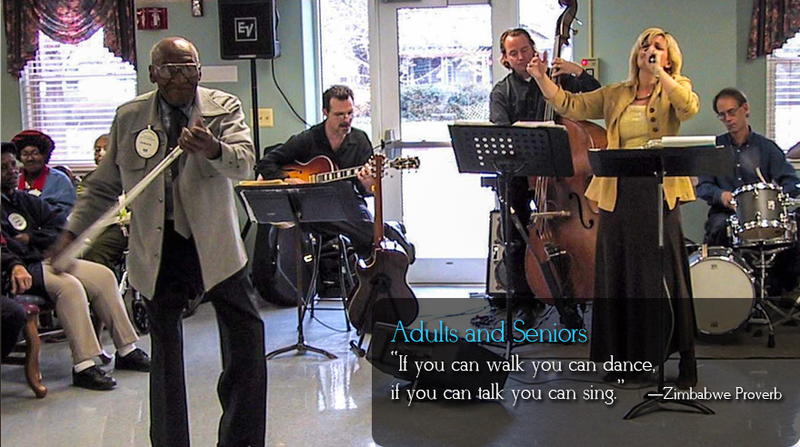 By facilitating the performance of live musical events in a wide range of institutions - including children's hospitals, retirement facilities, juvenile detention centers, nursing homes, medical centers, halfway houses and prisons, and veteran’s facilities - MFAS helps aid the physical, mental, and spiritual healing processes. 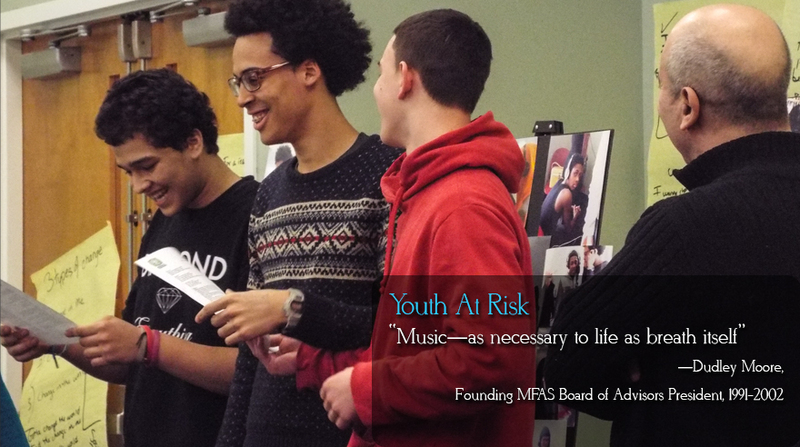 Also by solidifying the commitment of professional musicians to serving special audiences, and creating regular volunteer opportunities to serve local communities, MFAS fosters stronger, more interconnected communities.